For a new shooter buying their first handgun can be an intimidating experience. What brand, what style, revolver or semi auto, and most of all what caliber? Most people jump straight into picking out their favorite handgun without thinking about what caliber it is. Caliber choice is critical for new shooters. Too much gun can be a handful, too little and you might be under gunned. Beginners looking for a firearm need to identify what they intend the gun to do. For example, a new shooter may desire a firearm that is suitable for self-defense, a self-defense caliber has certain criteria to meet. 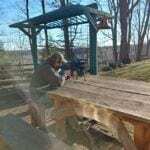 A shooter looking for a fun range gun has some different criteria to meet. 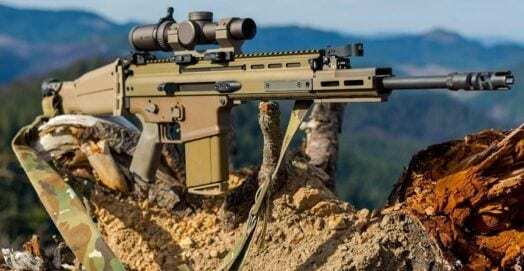 We are going to first look at the best calibers for beginners, and then provide you with a few examples of popular handguns in each caliber that you should consider when you are first starting out. In general beginners should stick to commonly available, well reputed handgun calibers. Magnum rounds are often too much of a handful for new shooters, and odd balls are often expensive and hard to find. Commonality and affordability are very desirable traits for a caliber to have. If you cannot afford to shoot the caliber regularly the skills you build will deteriorate. This goes the same for trying to find ammunition in odd calibers. 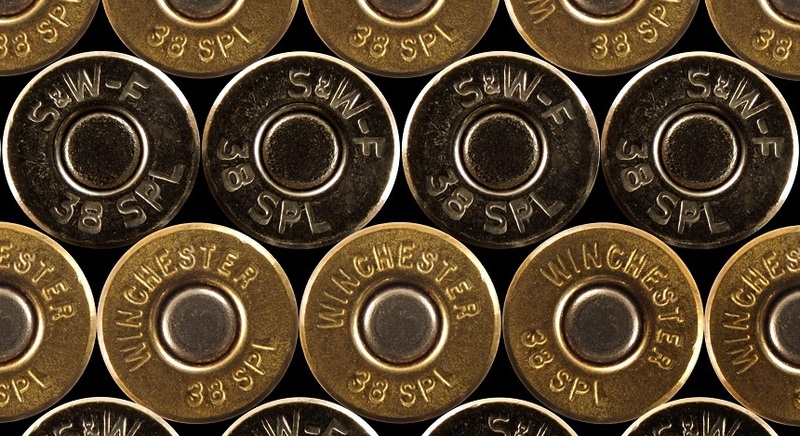 Rounds like the 32 Long are still out there, but they can’t be found in most big box stores. The round should be relatively low recoil. Beginning with powerful, heavy recoiling rounds can actually cause training scars. Training scars are poor habits gathered from poor training and practice. Magnum calibers in the hands of beginners tend to create and exaggerated and noticeable flinch that pulls a shot off target. Starting with a smaller, lower recoiling caliber and working up to larger calibers is the better way to go. Magnum calibers for beginners are also genuinely unsafe. 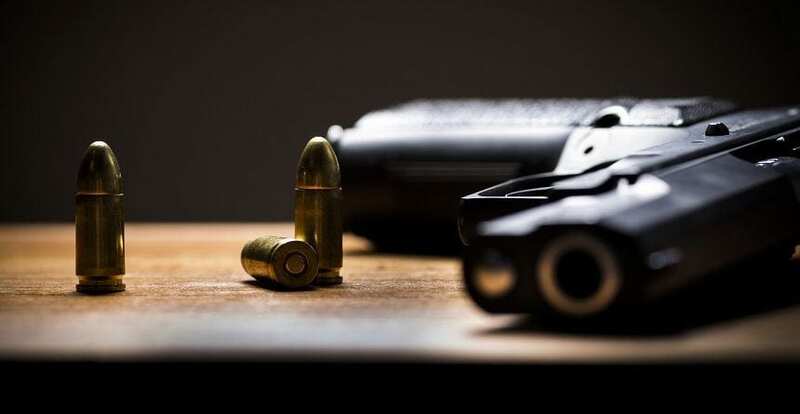 There have been tragic accidents in the past where an individual lost control of the firearm and harmed themselves or another. Firearms selection is another important thing to remember when choosing your first caliber. If a shooter likes a certain caliber they need to ensure that caliber is in a firearm type they want. For example, the 10mm is a great round, but few production guns chamber it compared to 9mm. While there are a number of different caliber choices out there, we are going to focus on 4 of the great American Stalwarts for anyone just starting out. We highly recommend starting off with a .22 handgun of some type if you are brand new to shooting. The ammunition is cheaper, and you won’t have to deal with recoil when you are first starting out. 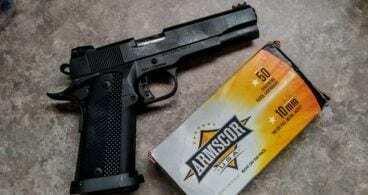 If you are brand new to firearms and hop out on the range with your shiny new 1911, you might just decide not to come back after you feel the power that a .45 caliber handgun offers. We’d also recommend that you look at a handgun with a metal frame instead of a polymer frame if you are nervous about any type of recoil. 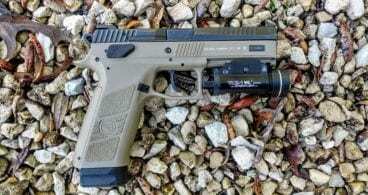 Let’s look at each caliber in detail, and then we will give you a few different handguns to check out that we feel are a good fit for anyone that’s just starting out. The .22LR Caliber is a safe choice for beginners. The 22 LR round is a classic of American firearms. 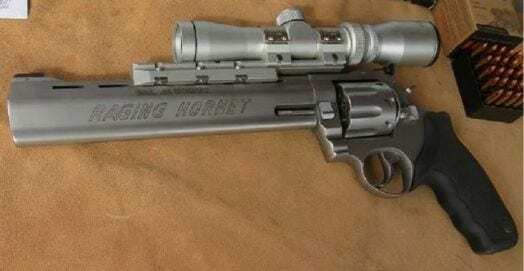 It is a tiny rimfire round chambered in the anemic 22 caliber. The 22 LR is probably the most popular round in the world if you judged it on a per round sold basis. At only an inch long the rounds are often sold in bulk. You can commonly purchase 22 LR in bricks of 500 rounds for around 30 dollars. This makes it a very affordable round that can be purchased and fired in bulk while not killing the wallet. The round is common enough that any gun store in the United States will carry it. The same goes for big box stores that sell firearms. 22 LR is so highly desired, and so common it’s one of the easier rounds to locate. When it comes to recoil the 22 LR is probably one of the easiet recoiling rounds out there. There is almost no recoil in your average sized handgun, just a gentle push that lets you know you fired it. In the smallest of guns, like derringers, the recoil is still minimal and comfortable to fire over and over. The 22 LR is the perfect training caliber for shooters looking mainly to target practice and plink. It is not the best choice for a defensive round. It’s simply too small, and does not reliably penetrate deep enough to always strike something vital. 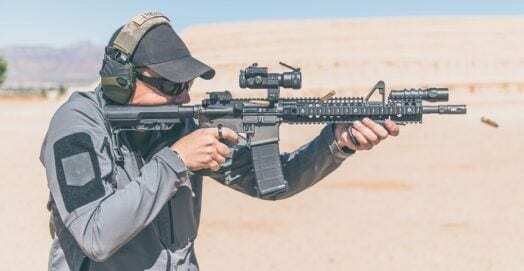 As a target round it excels in accuracy and beginners can shoot quite a bit affordability to practice and become proficient with their firearm. Speaking of firearms, the selection for handguns in 22 LR is expansive. New shooters can find revolvers, automatics, derringers, and even bolt action 22 LR pistols. The round is so popular people make a wide variety of firearms in the caliber. New shooters can get cowboy style revolvers, or 22 LR versions of the most popular automatic pistols. The 22 LR is the best round for beginners who are children, or who are recoil sensitive and scared of the loud concussion most handguns create. The 9mm is also a great choice for people just starting out. The 9mm round has experienced a resurgence in the last 2 or 3 years. With ammunition technology constantly changing and evolving the 9mm projectile has become more effective and more popular. The 9mm round is the current choice of the United States Military and NATO as a whole. 9mm ammunition is very common and extremely popular. 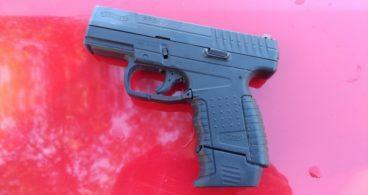 It’s used by police, military, concealed carriers, competition shooters, and recreational plinkers. 9mm ammunition can be found in any self-respecting gun store, and big box store. Buying online in bulk is often the cheaper method, but does require a significant initial investment. Buying bulk can often reduce the price per round to an affordable 17 cents. 9mm ammunition comes in a very wide variety of different loads and styles. 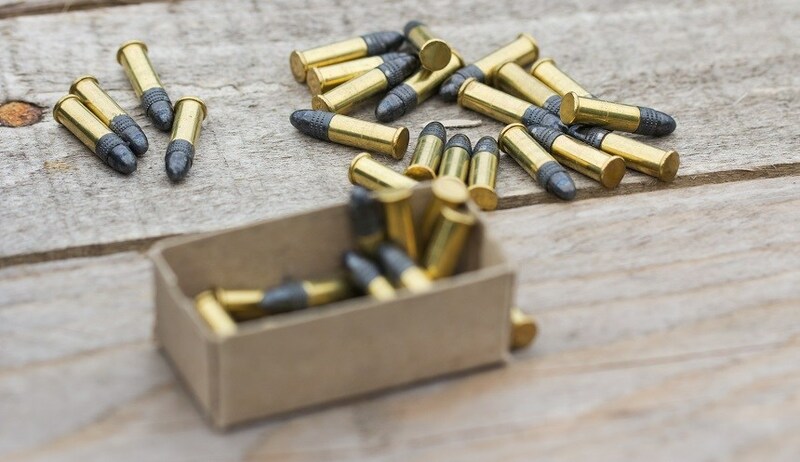 A shooter can purchase affordable and common 115 grain full metal jacket loads for practice, or choose the heavier 124, 135, or even 147 grain rounds for a variety of different purposes. For example, the 147 grain loads are often subsonic and perfect for suppressor use. The 9mm round is an excellent round for both defensive use and plinking. 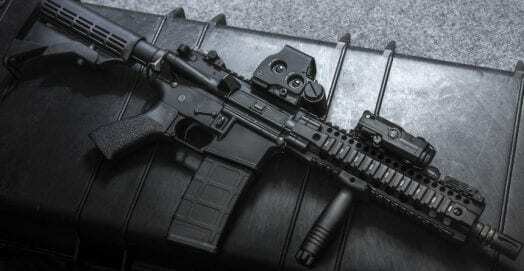 Its affordability makes it a great choice for simple target shooting. There is more recoil than the 22 LR, but it’s far from harsh or punishing. 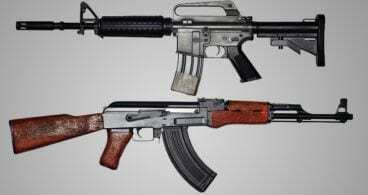 The recoil is controllable in full sized weapons, compact weapons and even subcompacts. Shooters will not run into recoil issues until they go to super small pocket pistols. Even then, the recoil is controllable, just a bit snappy. The 9mm is a great caliber that creates an advantage in terms of versatility. 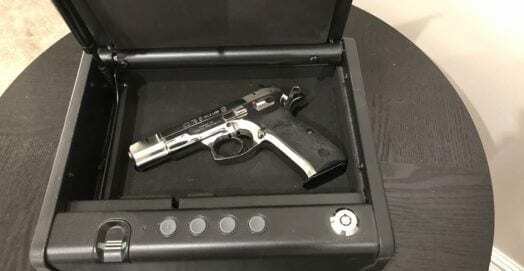 A single pistol can be used for target practice and plinking, concealed carry and general self-defense, and even some competitions. The 9mm is a very versatile round, it’s easy to shoot, and quite capable when paired with the correct ammo. Firearm selection is also very broad for this caliber, and includes automatics and revolvers. This caliber is mainly found in automatics and can be found in close to any configuration a shooter desires. The 38 special can be a fun caliber for beginners too. The 38 Special is probably one of the oldest active rounds still commonly used for self-defense. The 38 Special is a classic revolver cartridge that’s been around for generation after generation. 38 Special is typically a revolver caliber, and a good choice for anyone looking for a modern six-gun. There are at least two automatics that can chamber and fire the 38 special, but it is mainly used in revolvers. The 38 Special is the round used for small revolvers designed for concealed carry. The 38 Special is well known and well respected for its features. These features include a relatively low recoil, even when fired from a small, snub nose revolver. Snub nose revolvers in 38 special give users a compact weapon, in a full powered cartridge. In an automatic the same size auto would likely be in the weaker 380 ACP. The 38 Special isn’t just isolated to snub nose revolvers though. There are several full sized revolvers that shoot the 38 Special. For those who prefer a wheel gun over an automatic a 38 special with a 3 or 4-inch barrel is an absolute blast to shoot. The round is accurate and performs well as a defensive round. 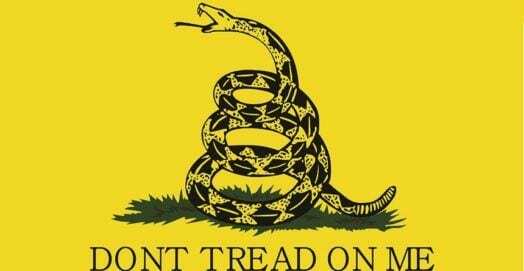 It also has a very mild recoil that is pleasant, and hardly any muzzle rise. Since most 38 Specials are revolvers you can purchase reduced recoil ammo that will not cause functional issues with a revolver. The 1911 45 ACP might be harder for beginners to master. The 45 ACP is a classic American round. Designed for the legendary 1911 automatic pistol the 45 ACP has served the United States for over a hundred years. It was the standard military issue handgun cartridge for over 70 years and is still an American favorite. 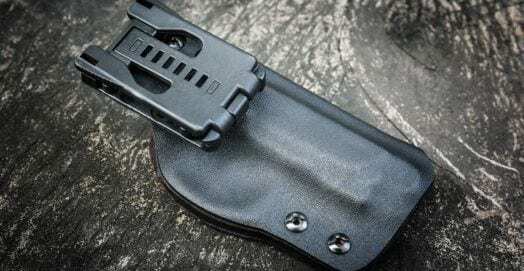 You can check out our 1911 holster write up we did right here. The 45 ACP is a bigger round that does have the highest level of recoil on this list. However, the recoil impulse from the 45 ACP is not harsh or painful in any way. It is often described as more of a slow push than a snappy kick. The 45 ACP is good for beginners looking for a bigger bullet. 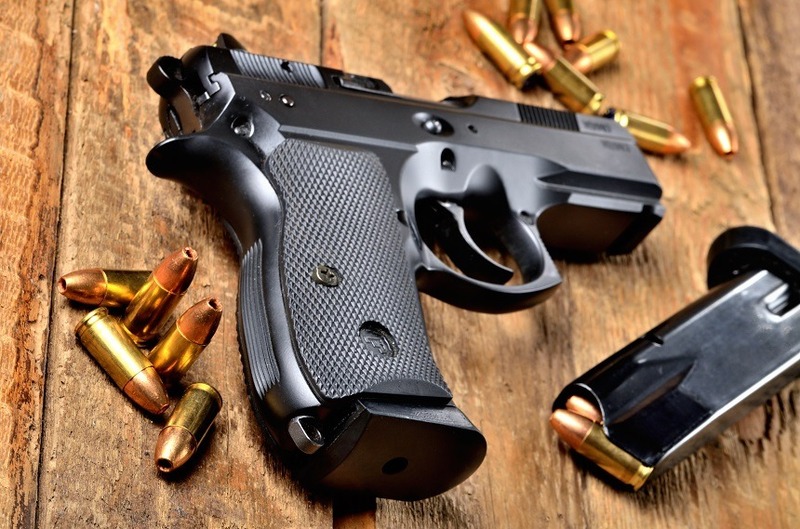 Beginners who start with a 22 LR may decide to move up to a new caliber and the 45 ACP is an excellent choice in that situation. Since the round has been around for so long there are tons and tons of pistols chambered in it. 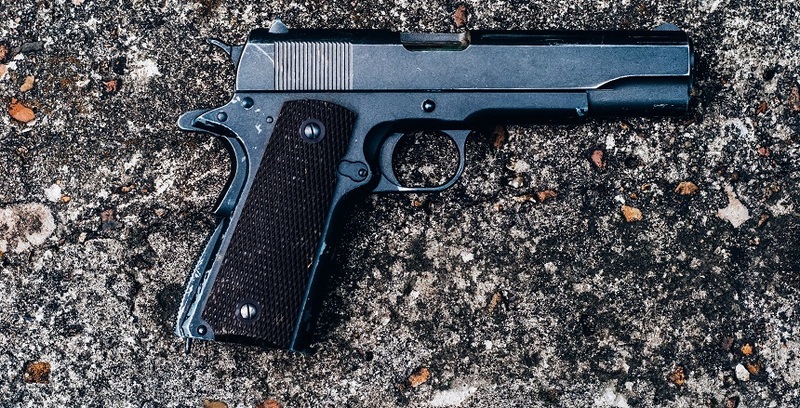 The classic 1911 is just one of hundreds of 45 ACP pistols out there. The classic round has attracted almost all major manufacturers to create a 45 ACP handgun. The 45 ACP is an excellent choice if you are a beginner looking to acquire a suppressor. The common and cheap 45 ACP 230 grain ball round is naturally subsonic. Other calibers have subsonic rounds but they are often hard to find or pricey. This makes it a very quiet round out of a suppressor since there is no supersonic crack. The 45 ACP is also an excellent choice for individuals who have an affection for classic firearms. The 45 ACP is an American institution and it often attracts new shooters for good reason. Choosing a caliber is often more important than choosing an exact firearm. 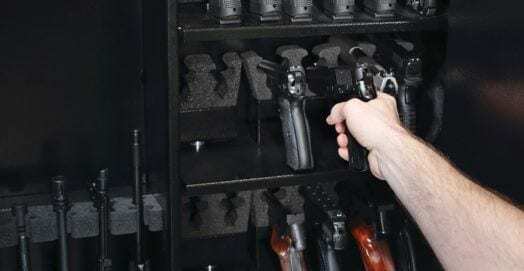 While we’ve given you some pointers on which handguns are some of our favorites in each particular caliber, people often try to choose the gun before they choose the caliber which is a recipe for disaster. Proper caliber choice sets beginners up for success, and as a starting point for a long term hobby. Remember, pick a caliber that’s common, affordable, easy to handle, and fits your desired needs.